Our Potassium Sodium Silicate type, we have different modulus with packing 300kgs iron drum. 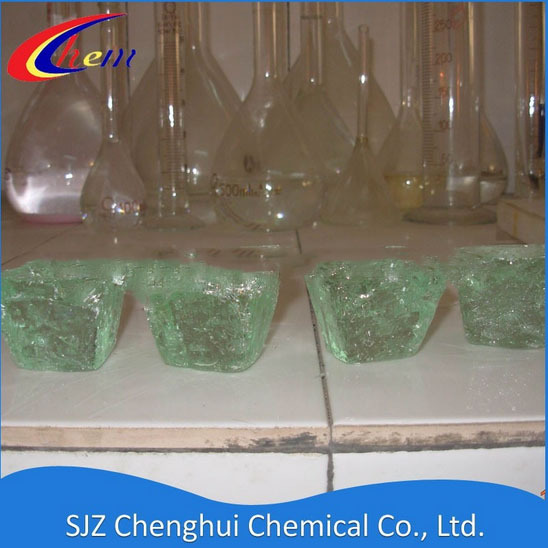 Our Potassium sodium Silicate is Glassy Lump type, our usual modulus is 3.0. we also can produce according to customer's request for the modulus. The potassium sodium silicateis mainly used as adhesive in making welding rods.It has good plasticity, quick dry, and little scattering in welding. 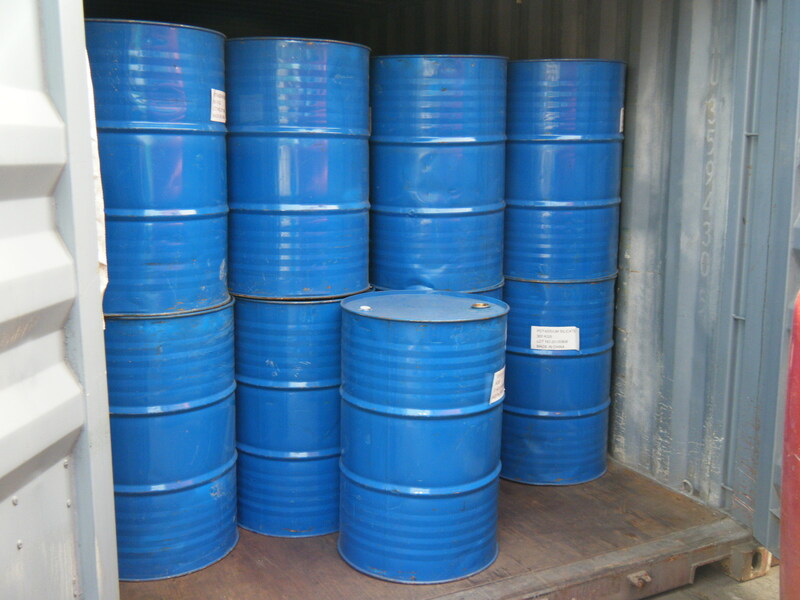 Besides Glassy lump, we also supply liquid and powder type. Looking for ideal Silicate Solubility Manufacturer & supplier ? We have a wide selection at great prices to help you get creative. All the Potassium Silicate Paint are quality guaranteed. We are China Origin Factory of Sodium Silicate Solution. If you have any question, please feel free to contact us.